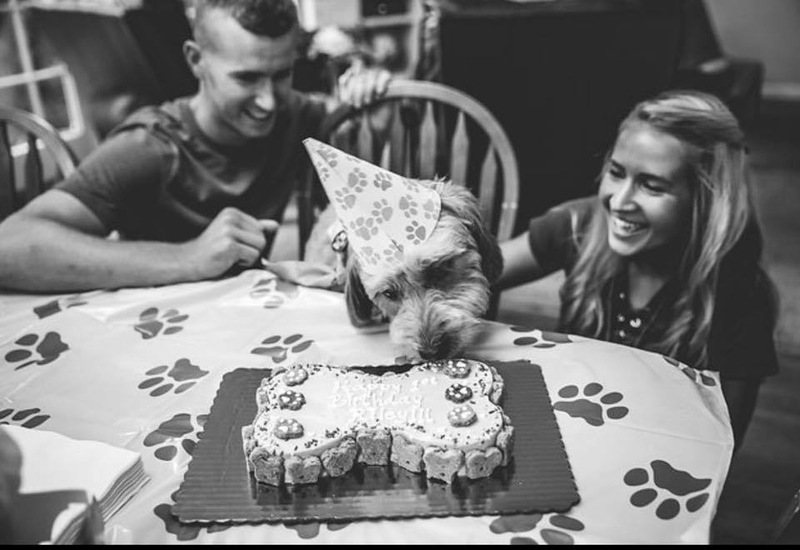 About Us - Paws and Claws Pet Care, Inc.
Emily Bennett is a Business Administration and Public Relations graduate and has been working in the dog care industry since 2007. She started her professional career in 2013, and her certifications include Dog Grooming, Pet CPR and First Aid. Emily started Paws and Claws Pet Care Inc because she was dismayed by the limited number of quality luxury options for dogs. Her mission is to provide the same high quality care and attention to her clients that she lavishes on her own dogs, adding in love and affection along the way. This life-changing path started when Emily began to groom and care for dogs of friends and family, who shared their satisfaction with the quality of her services and obvious love for animals with their friends and families, and she soon found it necessary to expand her capacity to care, while still maintaining the same upscale experience for her four-legged guests. 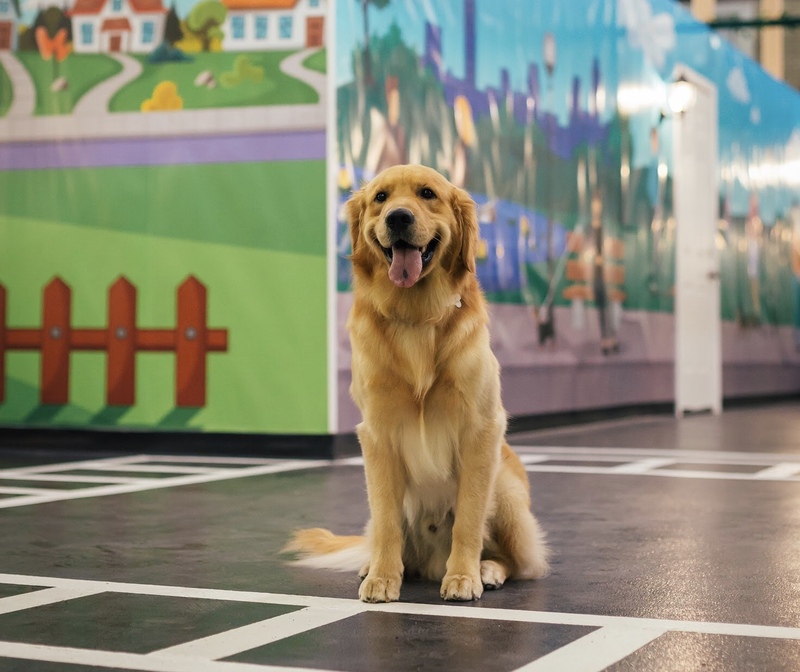 Emily’s vision is to create a dream resort for pets and their owners by offering a plethora of different activities to accommodate varying needs of her guests. From the shy, quiet or elderly pet to the energetic, social or active pet – Paws and Claws caring staff provides the attention and exercise that each guest needs and deserves. We want to put your mind at ease when your family member is staying with us. Thank you for entrusting us with the care of your beloved pets! We truly feel blessed to have the opportunity to love and care for them. Our location is a 30,000 square foot dog caring facility in Rochester, NY. 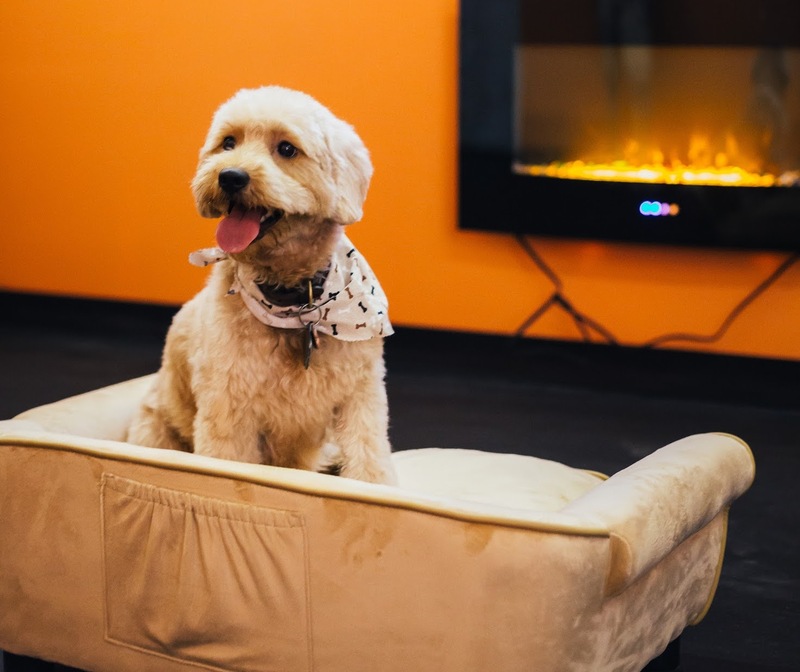 By focusing on luxury up-scale dog boarding, Paws and Claws offers amenities that simply aren’t available with most pet-sitting services. We care about the comfort of our guest. That is why our facility uses the latest breakthrough in pet care. K9Grass is the artificial grass designed specifically for dogs. Say goodbye to cold concrete, mulch, muddy lawns and dirty paws. Dogs that come to Paws and Claws always have access to this top of the line product that offers a cleaner, safer, better smelling environment for your pet. K9Grass feels just like real grass without all the mess and maintenance. Dog rubber matt for easy grip playtime and shock absorbent. Easy on the joints and especially comfortable for older dogs.